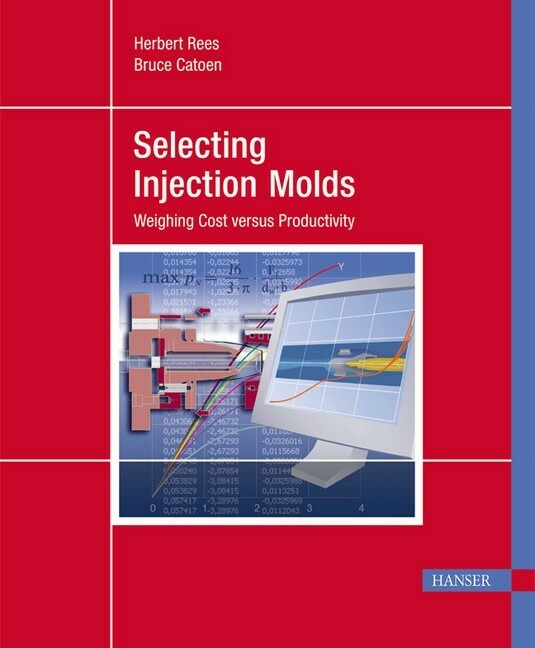 This book explains to the mold designer the importance of knowing the expected productivity of the mold and how this information affects the cost of the planned mold and the cost of the molded product. 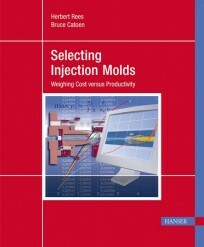 It suggests many approaches to reduce mold cost and also to improve productivity by often just simple design changes. Above all, it emphasizes again and again that the ultimate goal is not to procure the lowest cost but to produce the lowest cost product.